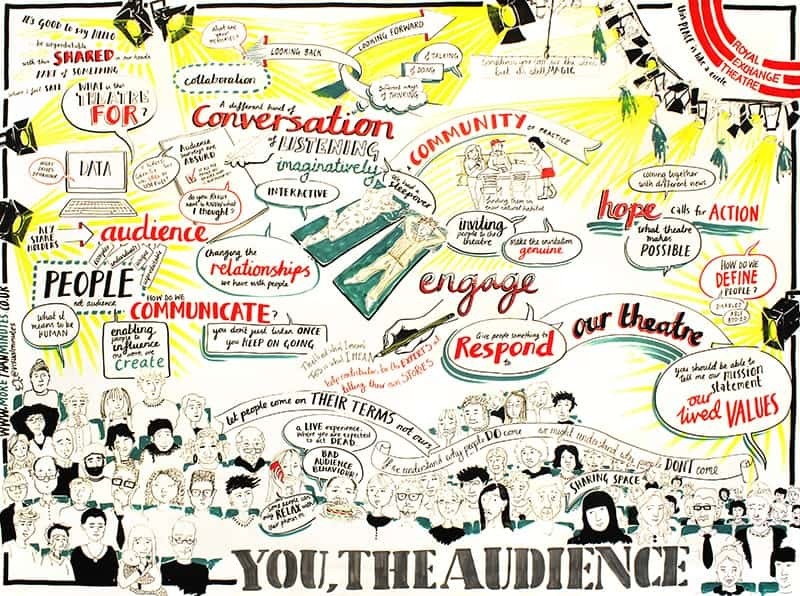 You, The Audience is an ongoing action research and audience engagement programme. It has emerged from our desire to begin a different kind of conversation with audiences. A conversation that wasn’t based on the usual feedback questionnaires or vox pops, and that was about more than welcoming people to the Exchange, different from inviting everyone to take part in workshops, and not the same as the conversations we have with some of the people who are not currently our audiences.  - Finding more creative approaches to talking with audiences and gaining a real understanding of the people who make up theatre audiences - going beyond conventional data collection and profiling. - Listening to what audiences really want from their theatre and what they think theatre is for, and making changes as a result of this. - Thinking, with audiences, about the ways in which relationships between audiences and performers are changing, challenging the old divisions between spectator and maker. And to think what this might mean for us, here at the Exchange. Check out what we've done so far to see more of our You, The Audience events and projects, including A Night At The Theatre at which 100 audience members slept on stage, conversations with artists and theatre writers, Show and Tell, a sound installation of members of the public talking about theatre, and an audience blueprint for a Fun Palace. Through You, The Audience we have so far held thousands of conversations with audience members, shaped our Relaxed Performances offer, developed new audience conversation groups and platform events, begun a process of audience consultation to reimagine the Great Hall and created projects such as The Listening Exchange. 2,150 audience members have, over this period, created the Audience Manifesto which is published in full on this site. To receive latest news and events about You, The Audience, please click sign up below, making sure you tick the 'You, The Audience' box.